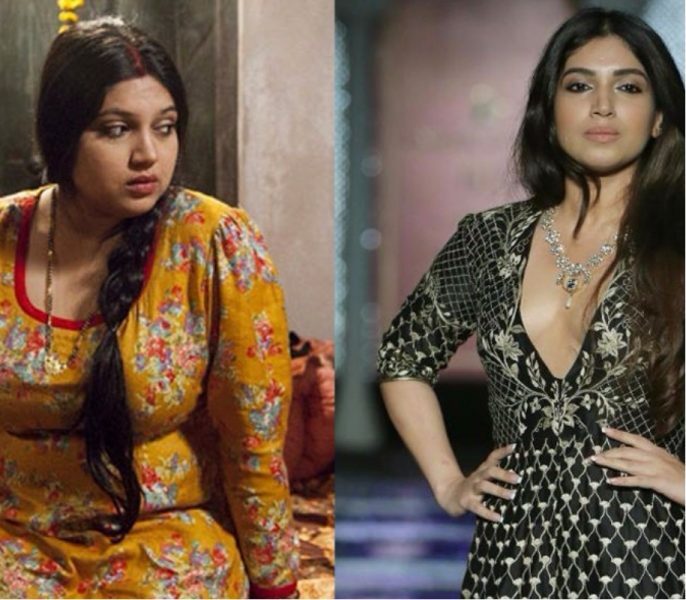 Fat or fit, Bhumi Pednekar has managed to awe us with her exceptional acting skills. However, what is it that helped Bhumi shed those extra pounds and attain a fabulous body? Read more to find out. 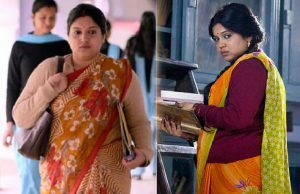 From the chubby Sandhya in ‘Dum Laga Ke Haisha’ to the well-maintained Jaya in ‘Toilet:Ek Prem Katha’, Bhumi Pednekar has come a long way. While debutant actresses opt for fail-safe roles requiring sinuous bodies as their launchpad, Bhumi chose the path less travelled. She played the character of an overweight wife who is on a quest to woo her husband. 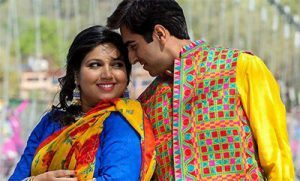 Daunting as it sounds, Bhumi had to put on a whopping 30 kilos for her debut opposite actor Ayushmann Khurrana. What’s laudable is that the actress gained those extra kilos and pulled them off with sheer confidence. There was not a single moment when Bhumi flinched as a result of her voluptuous frame. The actress said that she enjoyed gulping down delicious morsels of butter chicken with naan, cheesy bites of pizzas and everything that would be striked out of her otherwise diet regime. 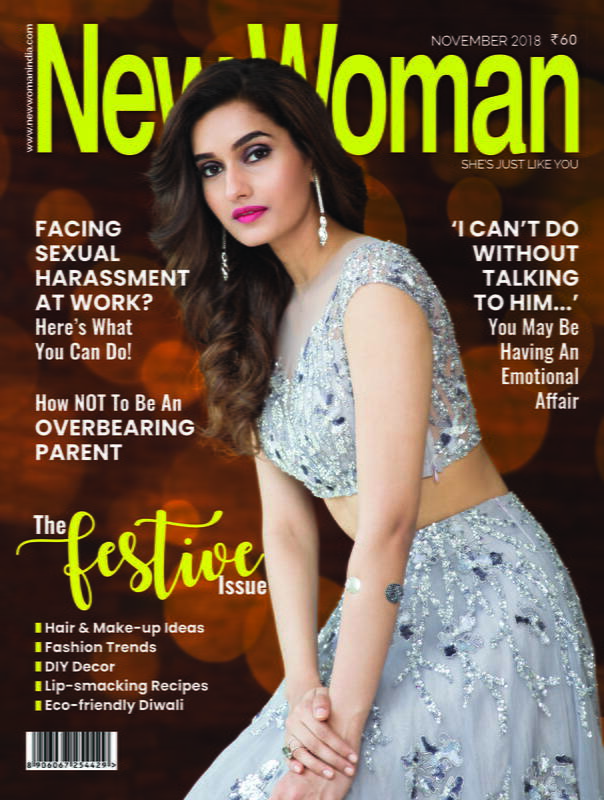 Now, it goes without saying that the actress was determined to lose weight post her film as she did intend to continue being a part of the Bollywood industry where it takes herculean efforts to be noticed but just a gush of wind to be forgotten. Besides that, she does agree to the fact that staying fit is indispensable and fit and thin are two terms that carry varying definitions in the health and fitness game. Owing to the fact that she never craved to be a member of the ‘size-zero’ squad neither would she ever want to unless, a role demanded of her to do so, Bhumi has followed a diet routine that would help her get back in shape and not transform her into a walking stick. 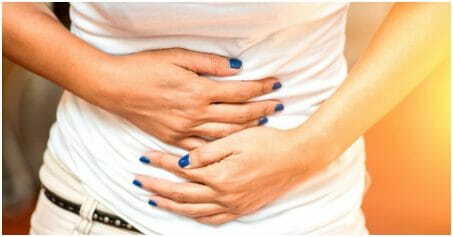 The 25-year-old starts her day with aloe-vera juice which she drinks on an empty stomach. For breakfast, she eats 3 eggs-white omlette with herbs and multi-grain bread or granola with skimmed milk. Her diet consists of wholegrain rotis, protein-rich dal and a generous serving of vegetables for lunch while grilled chicken with brown rice for dinner. When the mid-meals hunger-pangs kick in, fruits are the way to go for Bhumi. Consuming jaggery in exchange of sugar aided her in cutting down calorie-intake. She also says that munching onto dry fruits is a great way to uplift your stamina and keep yourself going. Furthermore, dairy products when consumed finitely can definitely prove to be beneficial in nourishing your body with calcium and other nutrients. She drinks a glass of buttermilk after lunch and does not dispense with a limited consumption of ghee with rotis. Lastly, what was it that made such a mammoth difference in Bhumi’s physique apart from her diet? The answer is obvious, ain’t it? Regular exercise is crucial and a true game-changer. Bhumi is not a gym enthusiast and thus practices a combination of exercises and workouts. Yes, she did gym to tone up her body but paired it up with swimming and Bollywood dancing. Not only did that make her workout more fun but also helped her in enhancing her dancing skills. Running on machines and functional training played a vital role in shedding those extra calories and bidding a goodbye to excess bulk and flabs. 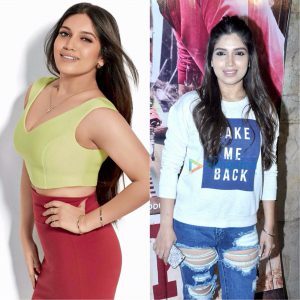 Today, Bhumi hasn’t only proven herself to be a versatile and dedicated actress but also a true inspiration because gaining 30 kilos and losing them in a span of less than two years isn’t certainly one of the simplest tasks. The actress has been busy working on her upcoming films ‘Manmarziyan’ and ‘Shubh Mangal Saavdhan’.